Do you have home improvement ideas but do not how to start and what to do? We can assist you with that. We can help you with your home improvement ideas ranging from the simple ones to the more complex ones. If you want to undertake a big project such as remodeling your entire home or just make a home addition plan for your home, we would be glad to provide our services. We understand how homeowners will be quite fearful to embark on a big project such as remodeling or having a home addition plan. That is why we are here to be of assistance to you. Employing our services will make it less stressful for you as the homeowner since we can manage the entire project from beginning to end. We can deal with the builders and make sure that we only make home additions plans that will be approved by the city council. We have a team of experts who are knowledgeable about the different building codes so you can be assured that once we make the plan, we will not have to redo it because it does not meet the building requirements. You have to trust that we will do a good job since we have already made hundreds of home additions plans in the past. How much are you willing to spend on your home improvement idea? This is the question that every homeowner must have an answer to before they even begin with the project. Budget is one of the most important factors when you want to remodel your home. It can dictate how simple or how extravagant the project is going to be. Of course you have to take into account that some building projects will be more expensive than others, such as when you want to build a home extension. Once you have come up with a realistic and reasonable budget, we can try to work around it. If not, we will tell you that what you have in mind is just too unrealistic. With our past experiences in building home extensions and home additions, we can give you a good idea how much a project will cost. We can also inform you of the costs that you have failed to take into account. 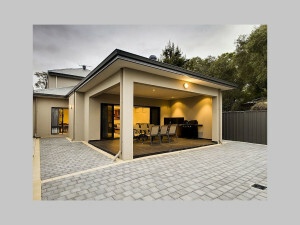 We want you to be ready when you take on a project that is why we are here to give you an idea on what to expect with regards to building home additions and home extensions. Making your home improvement ideas come to life is costly that is why we make sure that we do not overcharge for our services. Unlike big design companies that charge an arm and a leg for their services, we see to it that we only charge what is reasonable. But that does not mean that the services will be less. We can give the same quality of service that big design firms offer at a lesser cost. You do not have to worry about our quality of work either because everyone in our team has the necessary training and experience for the job. 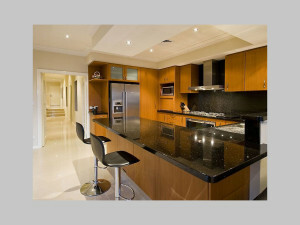 Our head designer has a degree in Architecture from UWA so you can be assured that you will have good quality home designs. At Anthony and Associates we give you more than just home improvement ideas, but we also offer structural drafting services. Drawing a home design is not enough; builders and contractors would need to see a detailed plan such as a technical drawing that is why we also provide structural drafting services. We can provide structural drafting services to those who already hired us as their home designer for their home additions and extensions. If you only want to only avail of our structural drafting services, that is also possible. We can make structural drafts for a home design that you have or for existing buildings that you just want documentation on. For all your home addition plans, feel free to contact us. We will make sure to provide you with only the best personalized service. You can come to us if you want to remodel your home, build a home addition or home extension, and even structural drafting services. We are very flexible and can work with you even if you already have a builder in mind. 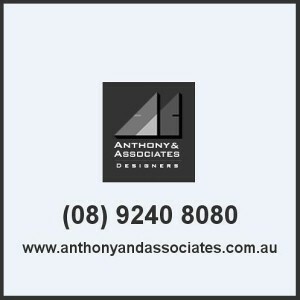 So if you want a fancy home design that is made by a highly qualified and graduate of architecture without the hefty price tag, trust only our experts at Anthony and Associates.